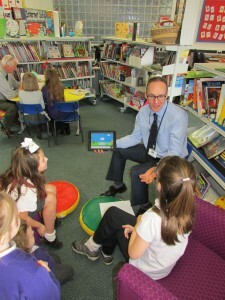 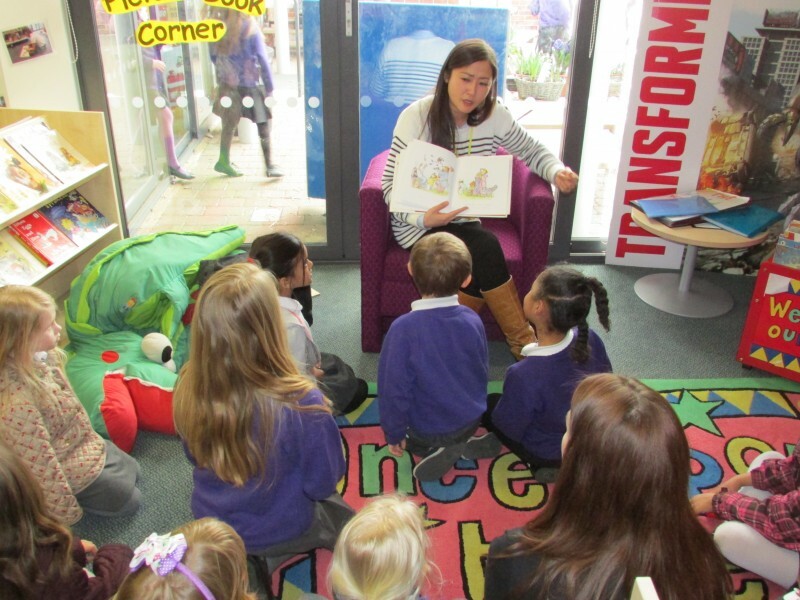 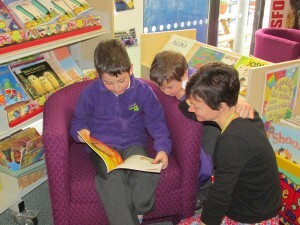 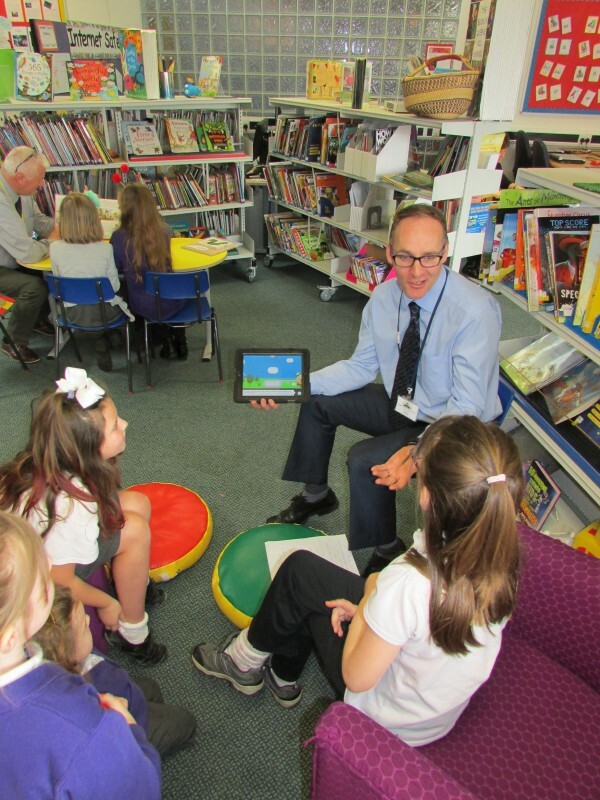 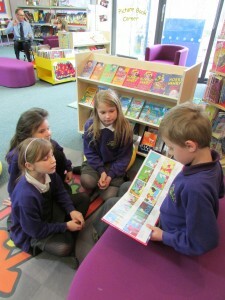 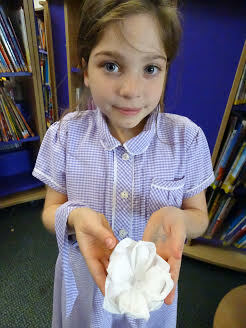 We have regular Multi-Language Storytelling sessions in the Library at lunchtime, which has been a huge success. 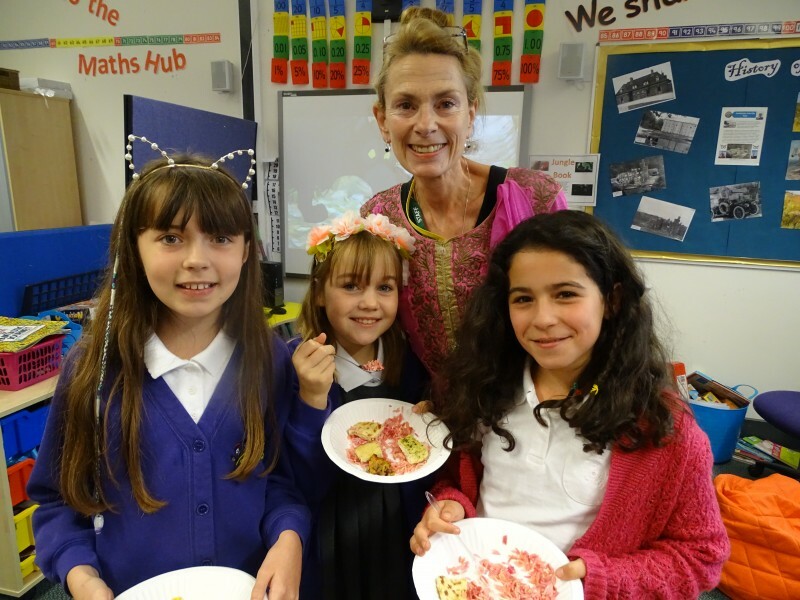 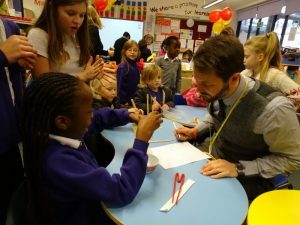 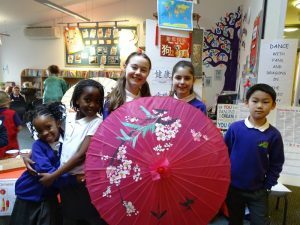 Both children and teachers shared stories in a variety of different languages, such as Polish, Spanish, French, German, Albanian, Arabic, Chinese and Japanese. 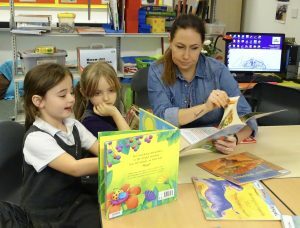 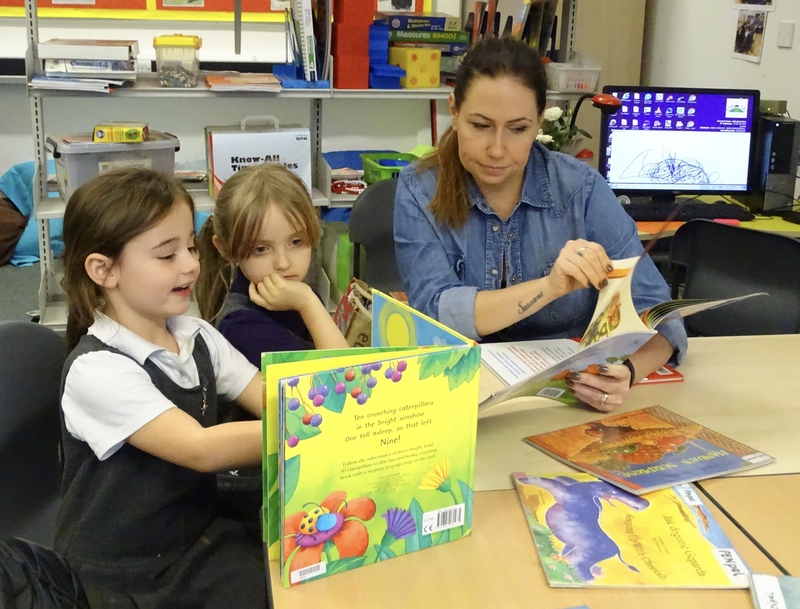 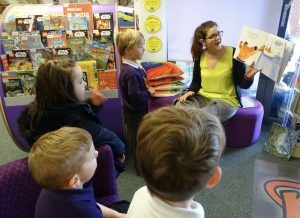 If any parents or members of the community would like to come in and share a story with the children, then do not hesitate to get in touch with our school librarian, Mrs Maskell. 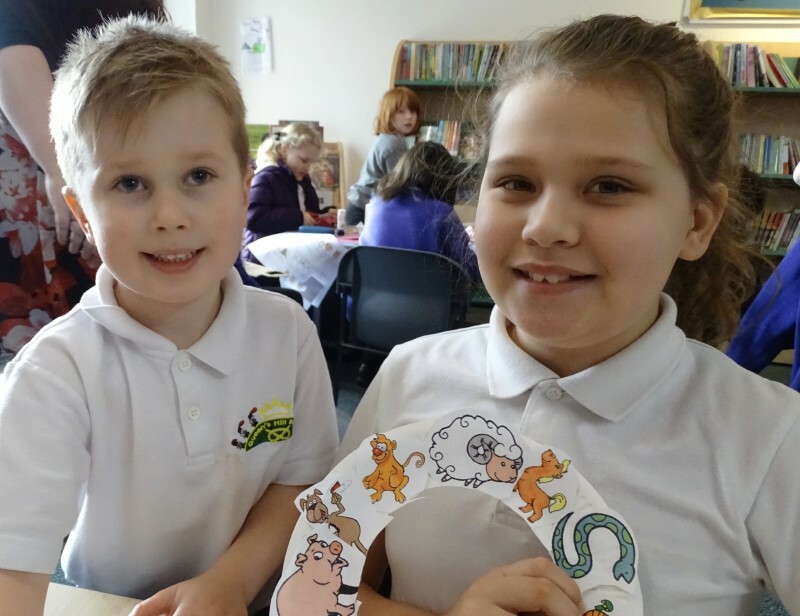 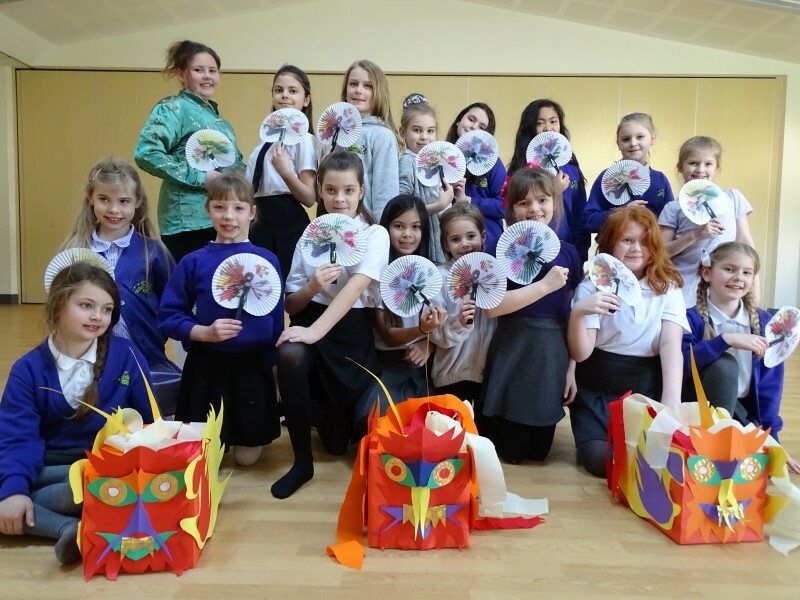 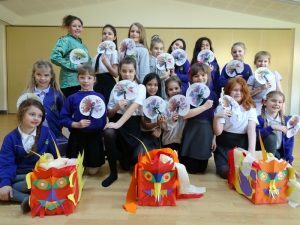 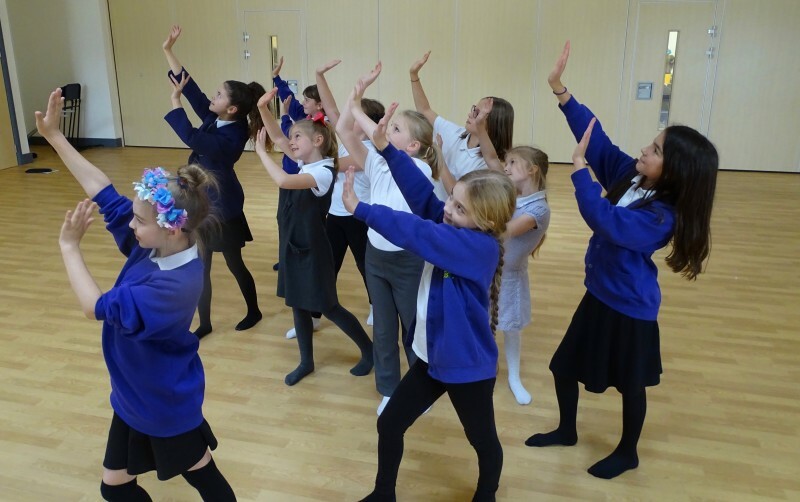 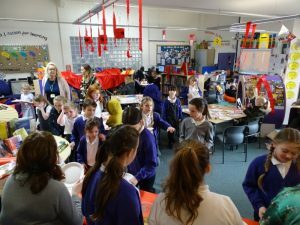 The children had great fun today doing the art activities in the Research Library and doing a Chinese dragon dance in the Studio. 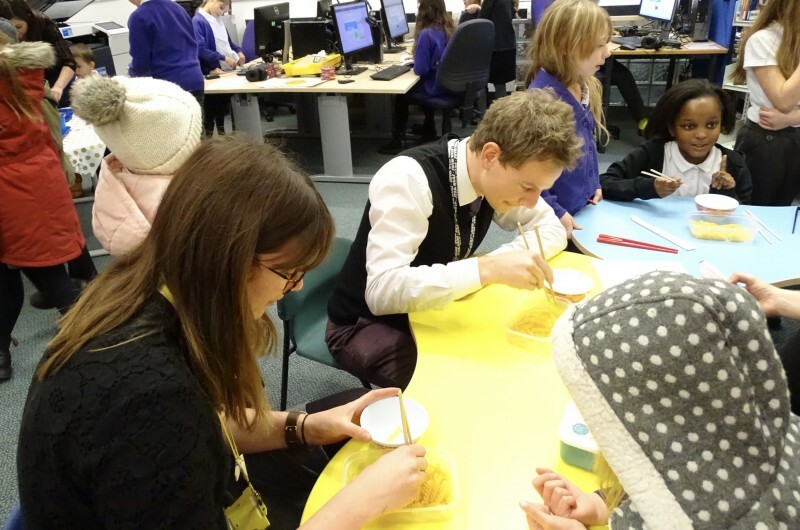 They even experienced food tasting of sweet and sour chicken with noodles and rice. 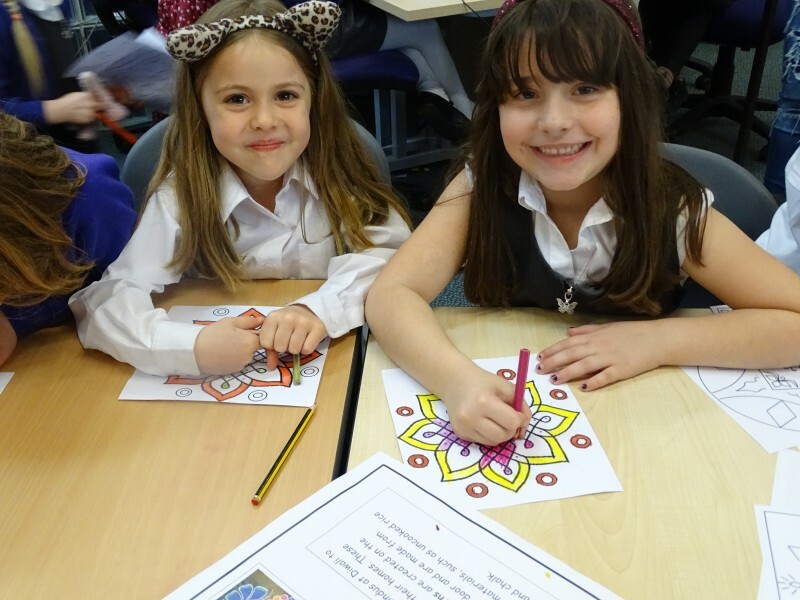 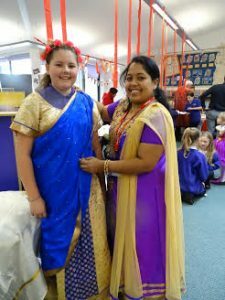 The children enjoyed the Indian event today in the Library where they had lots of activities which included trying on Indian clothes, dancing and sampling traditional Indian food. Thank you to the parents who supported this event, the children loved it. 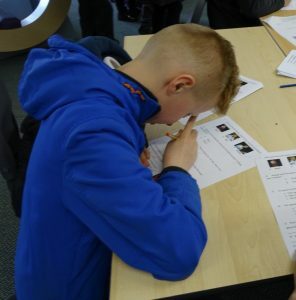 The children had lots of fun making Spanish fans, taking part in Spanish Football Quiz and trying Spanish food as well as listening to Spanish stories. 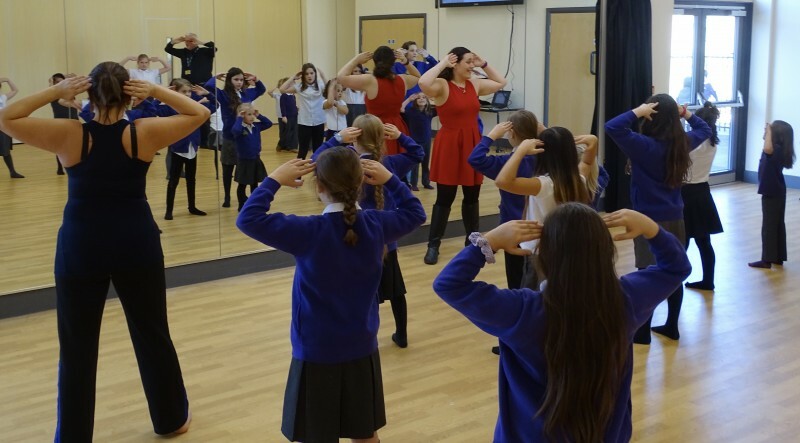 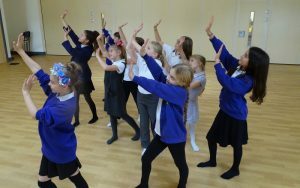 There was even Spanish dancing macarena in the new dance studio. 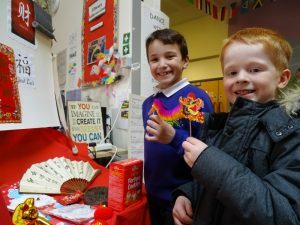 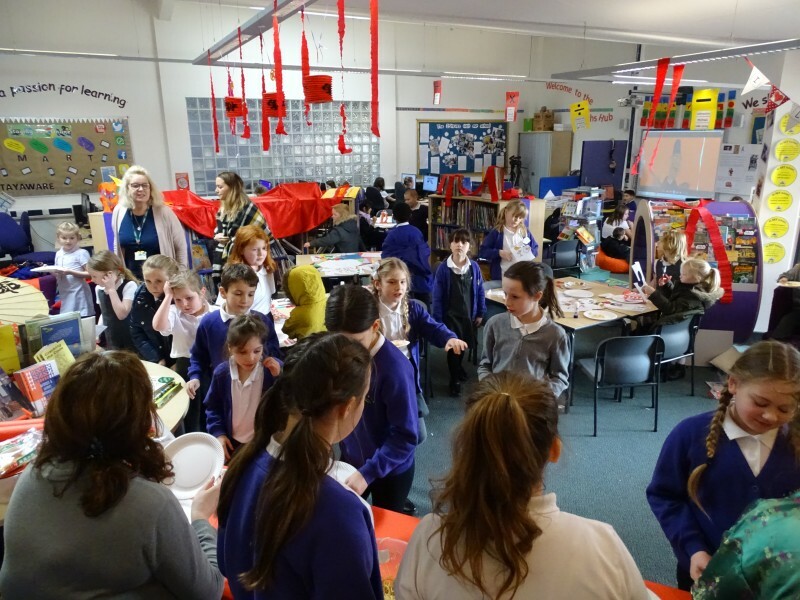 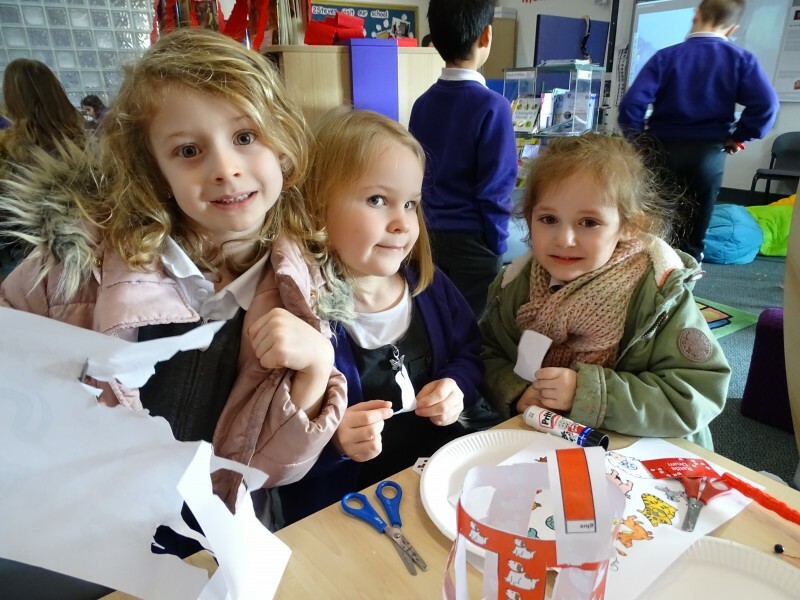 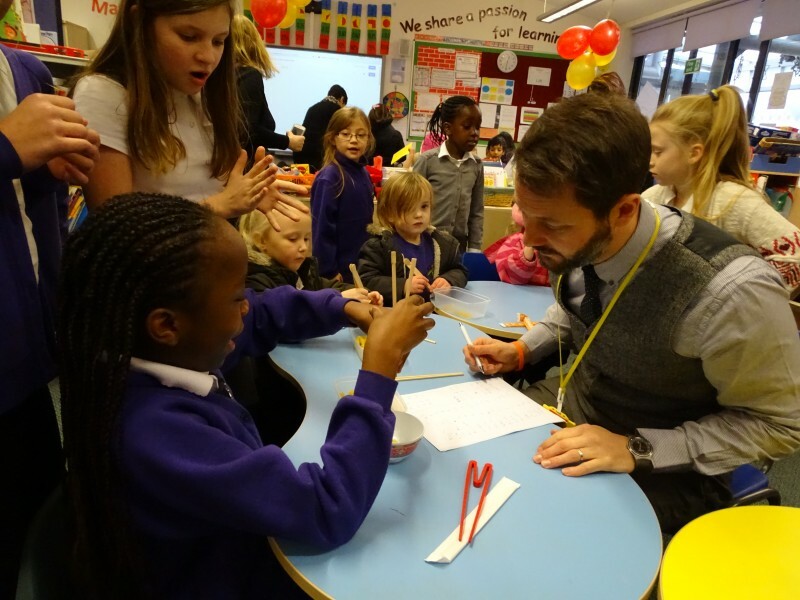 The children enjoyed the activities today in the Library where they got the chance to make a Chinese New Year Card, use chopsticks, listen to a Chinese story and even try Chinese snacks. 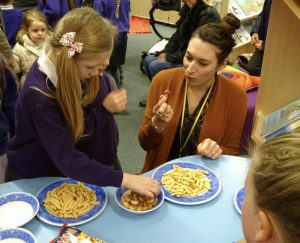 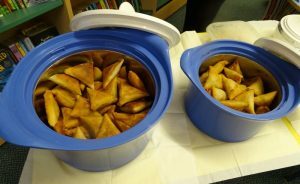 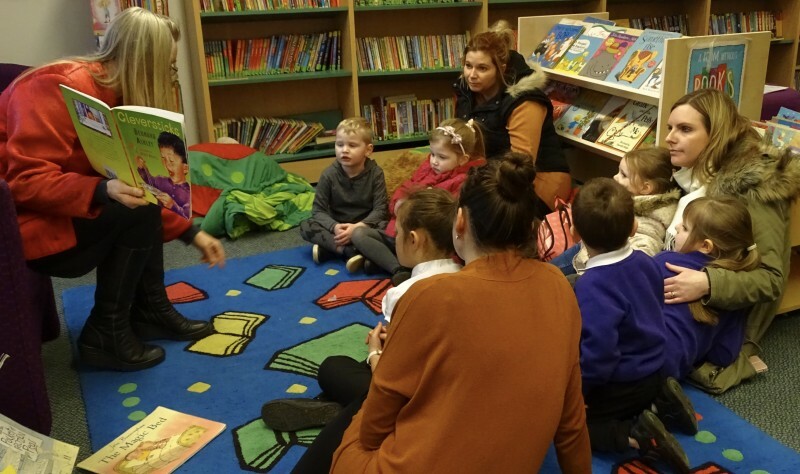 Thank you to all the parents who turned up at this event in the Library, the children all had a great time sharing stories and enjoying polish snacks. 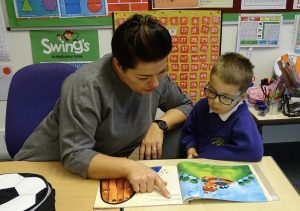 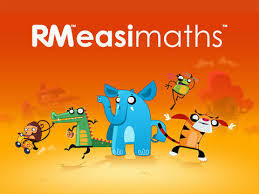 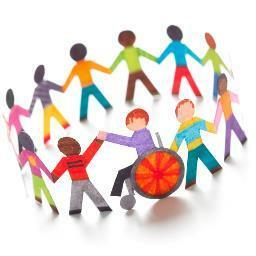 We have lots of resources to support EAL throughout the school.